Have you ever thought about the life of animals in forests? They also have their everyday duties, homes, children, etc. You can observe a part of their life in the Into The Woods HD online slot machine game. This World Match video slot has 5 reels and 25 paylines as well as 2 bonus games and the 2500-credit jackpot. 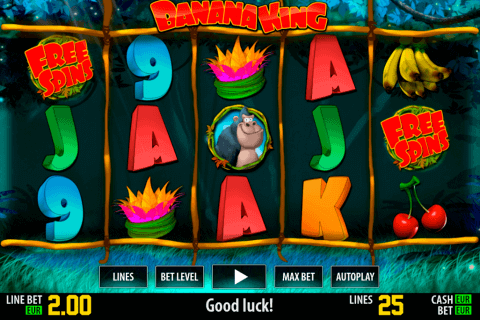 The choice of animal-themed free online casino slots with bonus rounds is impressive, but their quality differs. For example, the quality of World Match slots is very high and enjoy their slot guarantees the nice gambling experience. If you prefer spinning the reels with the cute cartoon-like animals, the Into The Woods HD slot will not disappoint you. The Wild symbol of the game is the Squirrel icon. The symbol of this cute energetic animal will help you to form many winning sequences by replacing all non-special symbols. 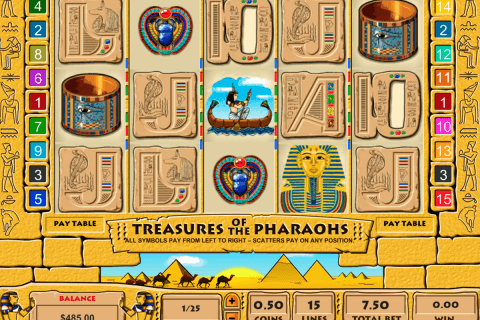 This slot is one of new free slot machines with free spins and it, of course, has the Scatter symbol. It is the Hazelnut Free Spins icon responsible for the activation of 12 free games with the 2x multiplier. You will need at least three Scatter symbols to start this bonus play. The Hazelnut image, but with the word BONUS on it is the Bonus symbol. When lucky casino gamblers get at least three these Bonus icons, they will get the access to the entertaining bonus game. Nine hazelnuts will appear on the screen. Online gamblers will be supposed to click on 6 of them to get their prizes. 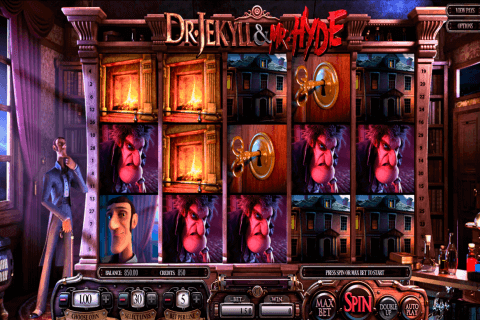 Fans of online android mobile slots and slots for other mobile devices can already test the Into The Woods HD game. 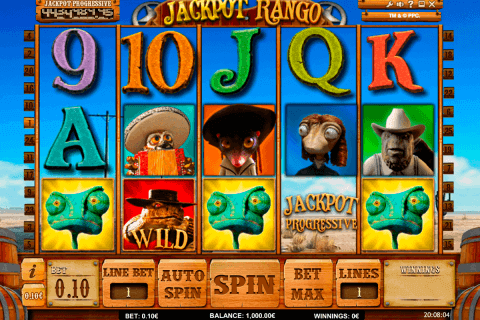 Both they and people, who play video slots casino games on computer, will see such symbols here as the squirrel, the hazelnut (two different icons), the hedgehog, the raccoon, the wild boar and ni8celt decorated A, K, Q, J and 10 card symbols. Train in the free mode of the Into The Woods HD slot and then choose it in real money online casinos for big wins and positive emotions.